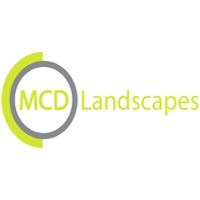 MCD landscapes were formed in 2014 and specialise in landscape construction and maintenance services throughout Ireland. We take pride in offering a dependable commitment to build, develop and enhance outdoor spaces.Our employees are key to our success, we strive to create better team members through continued education and development.From start to finish our expert employees cater to all landscape needs from creative and sustainable design, practical implementation and realisation landscape designs on the ground, to consistently maintaining and enhancing existing landscapes. We are proud to have worked with and continue to work with a wide variety of clients from maintenance contracts with the HSE, Park and public space development projects with Dublin city council, building projects with some of the largest building contractors in Ireland. 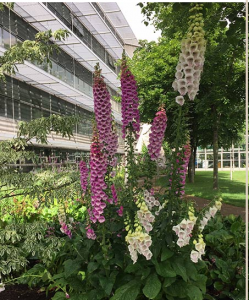 We are also privileged to have been able to enhance and develop gardens for our private clients.